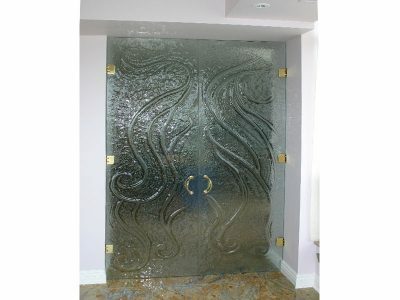 If you want to make a great first impression, start with beautiful, decorative glass doors. 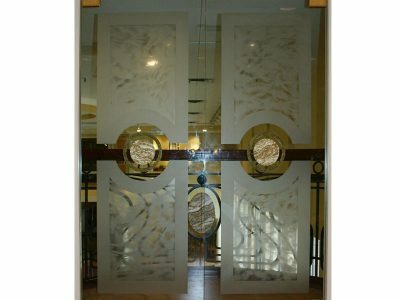 Imagine guests coming up to your home or your clients arriving at your business stunned by the elegance and sophistication of your entryway. 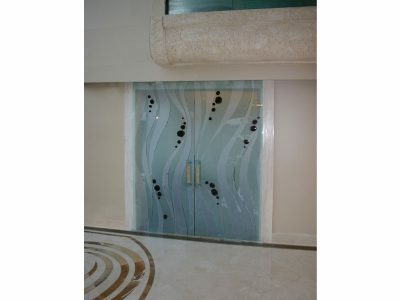 CBD decorative glass doors will make a lasting impression on everyone who sees them. 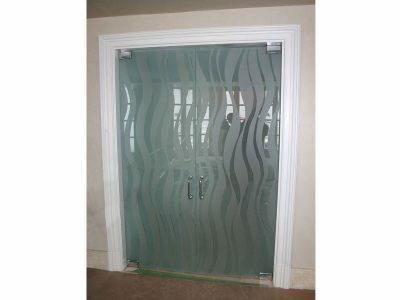 Many consider CBD frameless glass doors works of art all by themselves. Now instead of just hanging art on your walls to look at, you can admire it while you walk through it. 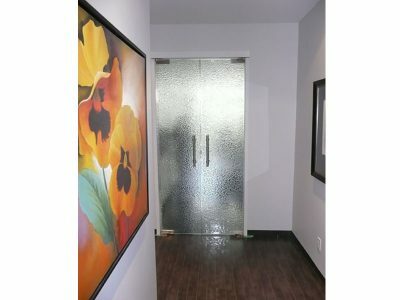 Our versatile and spectacular decorative glass doors are aesthetically pleasing to the eyes while serving a fully functional purpose. Our artists employ their highly honed talents to capture contemporary looks that bring to mind the wonders of nature, from splendid waterfalls, golden desert sands and flowing rivers of lava. They combine brilliant jewel tones with crystal clear glass or colors that you can only find in an ocean. 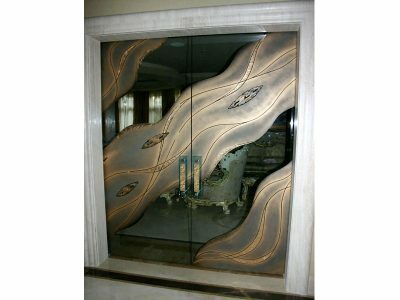 While some of our decorative glass doors are smooth and sleek, others have wonderful textures and inlaid designs. 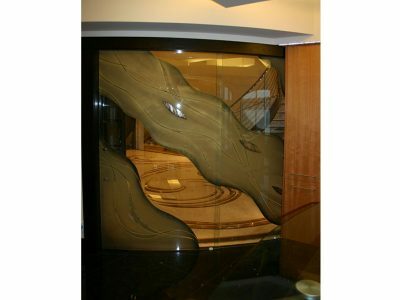 You can find our resplendent glass doors in homes, hotels, restaurants and various businesses that want more than just form and function. They want a contemporary style that is elegant in any era. Each piece of CBD’s decorative glass is created from a handcrafted original mold to create a distinctive and unique masterpiece. 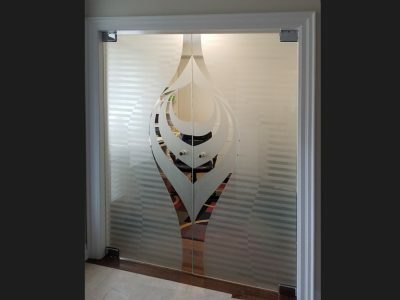 When you contact us, we will work with your vision to create the perfect decorative glass doors for whatever space you desire. CBD is a full service facility, so we can offer you in-studio innovations in texture, color, and forms from start to finish of your project. Call us today to walk through the door of your dreams.